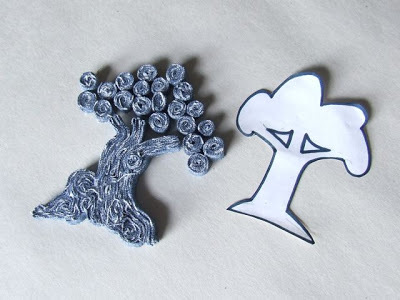 Welcome to Series 2 – Part 3 of AND THEN THERE WERE TREE!!! 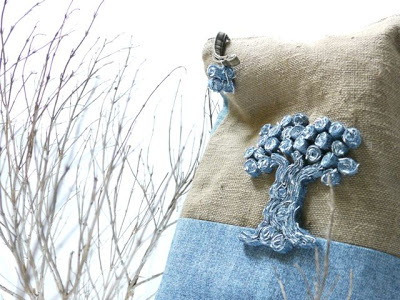 This is the FINAL episode in this little trio of denim tree crafts. To see Part 1, go out on this limb, and for Part 2 branch out right here. Tee hee. Today we are making a tree pencil case. For the body of the pencil case, I made a lined-zippered pouch. There are several very good online tutorials that show how to make such a pouch. A good one is this tutorial @ Skip To My Lou! As is most often the case, my part in this craft is purely superficial and ornamental. But I am OK with that! 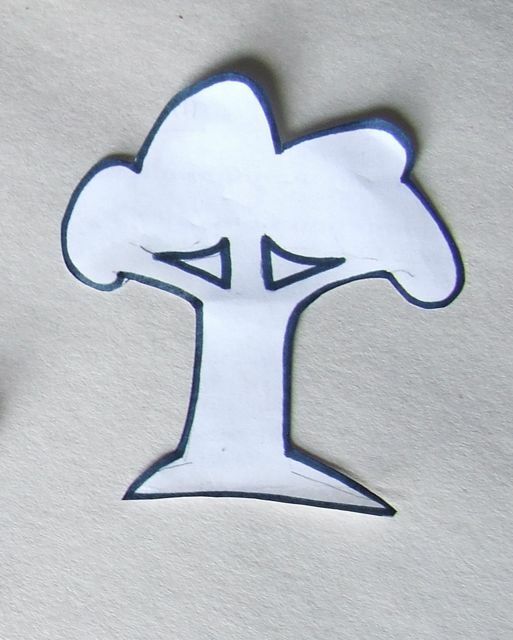 To start, I drew up a little tree sketch and made myself a tree template, roughly 3 inches tall. 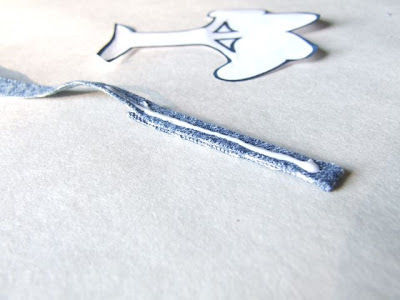 Now this craft uses the same basic concept as the last two in the series. 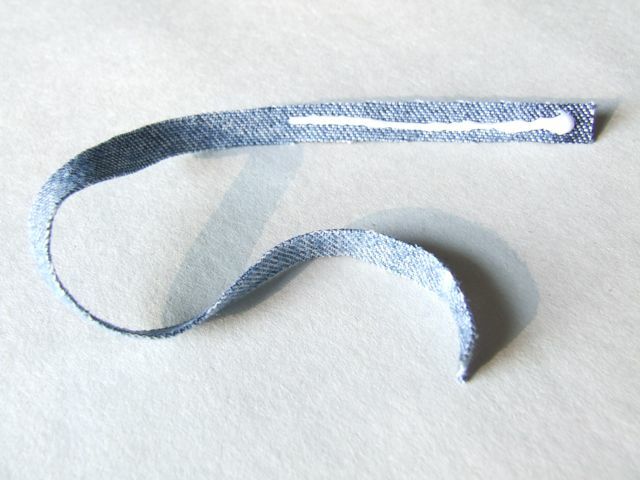 However for this one, instead of using the jean seams to make the denim disc building blocks (see tutorial here), I actually cut into the pant legs to make tiny little 1/4 inch strips like this. And with the gluin’ and the rollin’, I made little denim beads instead of large discs … Look! 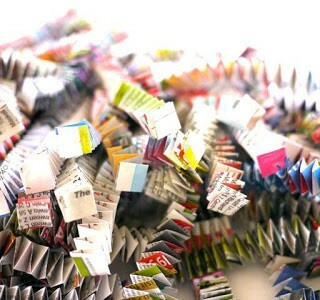 It’s like the denim discs made little babies or something! Aren’t they cute? 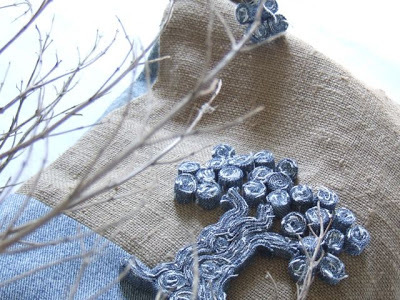 Now these denim beads serve as leaves. I needed a trunk NOW or my tree was, well, a shrub. I decided to use the remaining 1/4 inch denim strips to make my trunk as well. So I took one of the strips, and put some glue on the last few inches. 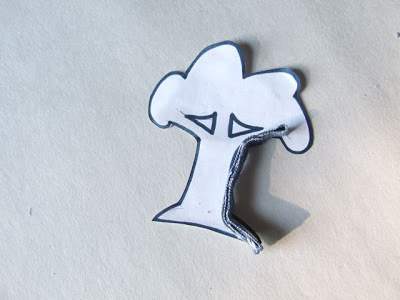 I folded it over on itself and placed it on the tree template to see how tall my trunk needed to be. Added more glue… You see what’s happening here? In the fullness of time with the gluin’ and the addin’ and the moldin’, I got me-self something that looks like a little trunk with nifty bark. 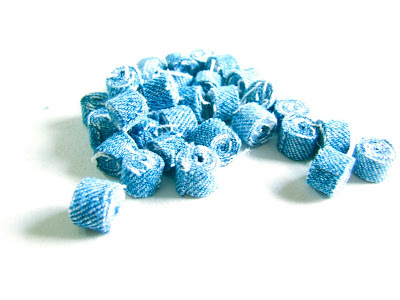 Now I put those little denim beads on top and lo! IT IS A TREE! A little 3 inch bonsai. I let this tree and another (I made two) dry overnight with all the glue and everything. The next day, I cut out the pieces for my pencil cases. I used zippers from the jeans. 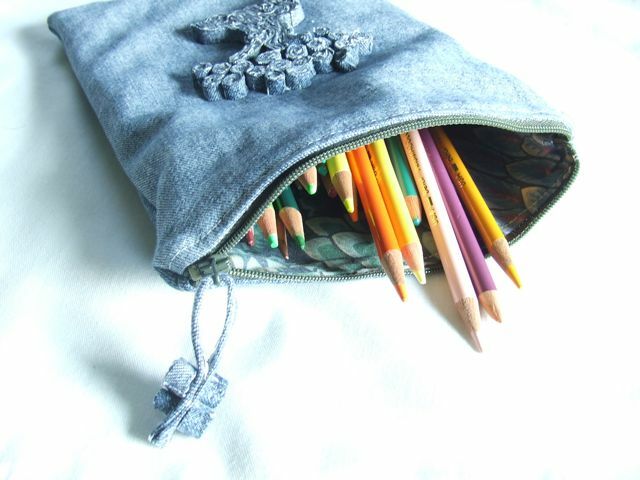 For the outer shell of the pencil cases, I used denim of course, and a little burlap! I attached the tree to one of the outer shell pieces before assembling the pencil case. I sewed on the tree pieces using a needle and thread and a simple running stitch. I then proceeded with the pouch assembly as in the Skip To My Lou tutorial. 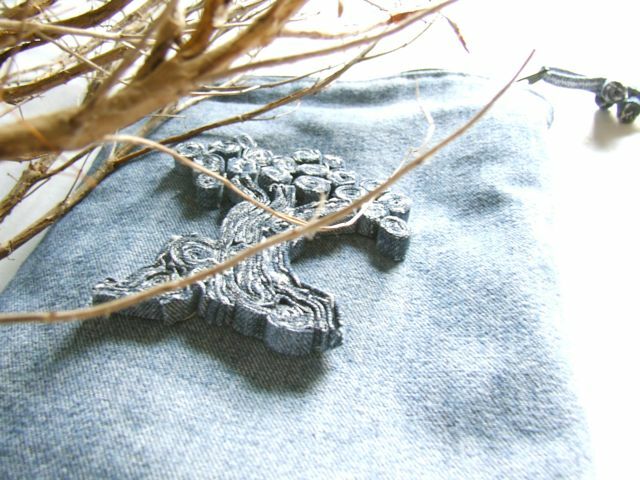 Afterwards, I coated the trees with a layer of varnish so the denim won’t fray. I added a “customized” zipper-pull. Oh and here are the little pencil cases now! P.S. I am a linker. The structure is beautiful! Really looks like a wooden texture. 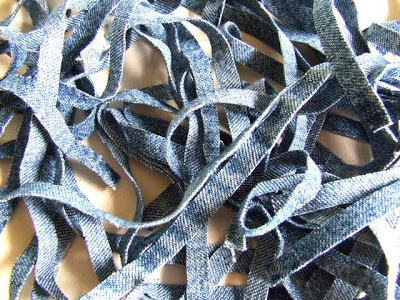 Okay… where do I find an old jeans now…? Wow!!!! Love the tree. The trunk is so cool. 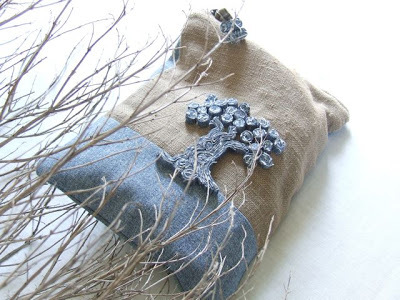 My favorite pouch is the burlap and denim one with the tree. It looks awesome!!! Quelle créativité !!!! 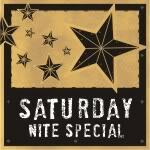 Encore bravo !!!!! Swooning now. Jeez. You are such an artist! This is definitely my favourite out this trio! 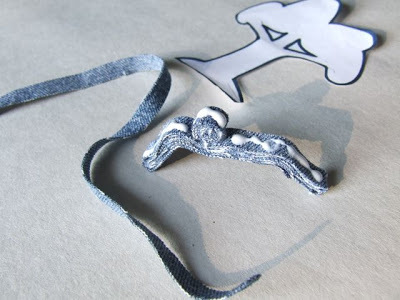 Very cool and I love how you've made a zipper pull too. I LOVE it. The textures and the shaping is incredible. Love, love, LOVE it! 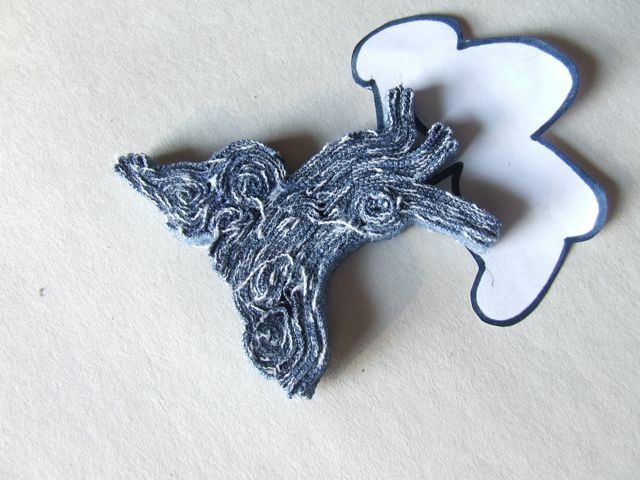 You've just made those denim swirls into artwork. <3! the tree is adorable!!! pencil cases are just stunnig with them!!! Cute! 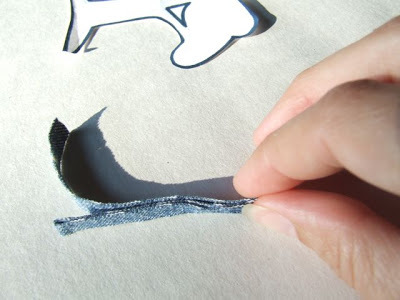 Great way to upcycle old jeans. Oh wow, how cool is that. Thank you so much for the tutorial. 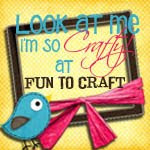 It was fabulous to learn how to go about making this wonderful craft. I've never seen it before. I have some ideas for some other things to make using the same instructions you have provided us. I really love how the tree came out. It's really beautiful. 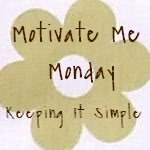 so cute 🙂 thank you for linking up to MMM!!! OMGosh…this is absolutely wonderful!! I love what you have done!! What a great way to recycle a pair of old jeans! So cute! What a novel idea! It turned out so lovely. You took great photos of it, too! This looks fabulous! I love the texture of the tree with the rolled denim! So original and creative! 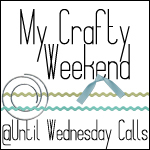 Great to have you back on Craft Schooling Sunday, hope to see you again this week! All the best! 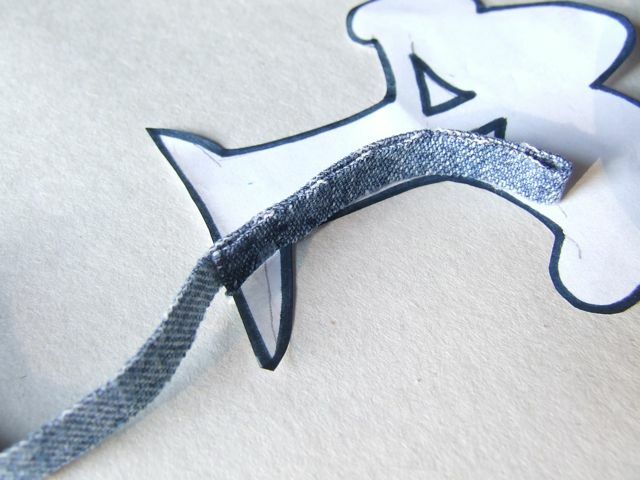 this is such a brilliant idea for old denim scraps! I love the 3D effect and the texture of the tree! Its going on the Must Try Project list! Thanks for the kind comment on my Wanna Be lamp! Promise I didn't mess with electricity – I would never put myself in that kind of peril. 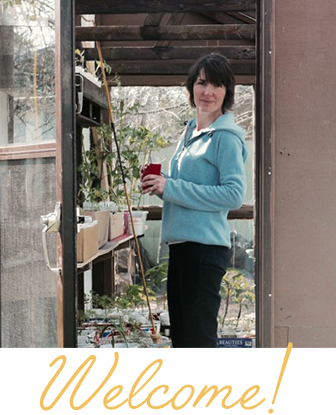 Just screw it in like a light bulb – my kind of project!! 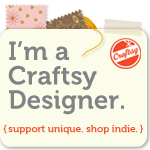 Michele, I just saw your project featured at Craft Gossip, that's so great! All of your rolled denim ideas are gorgeous. 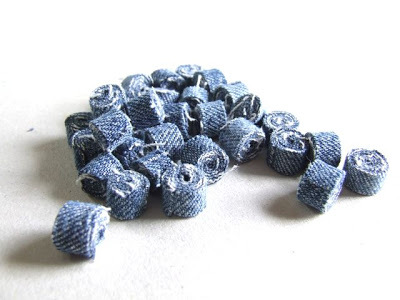 I have already introduce your site to my office craft club and we plan to make your little rolled denim christmas trees! This is fabulous. So creative and so great looking. you rock. Wow! 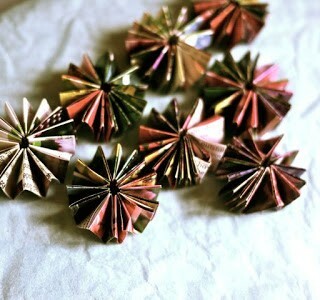 love this craft cute ! Hey! Congrats on the Craft feature, you are toooo kewl! Wow! So cute! Thanks for the tutorial! I could not tell how much I liked this tutorial. Your tree is very cute! I had enjoyed the post with the mirror, and now it is also beautiful. Really it is very beautiful. 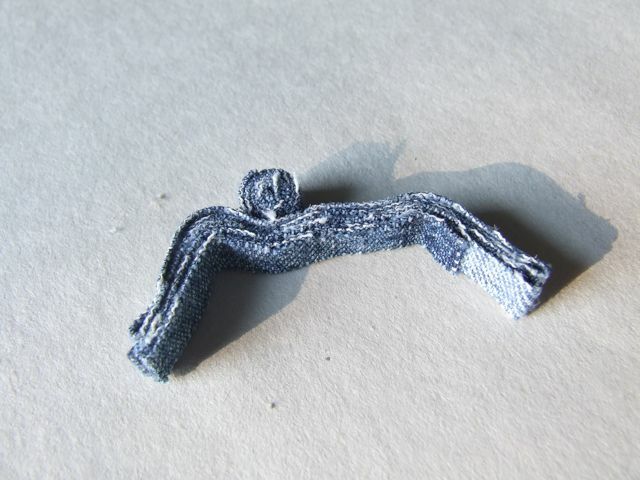 I like that you use denim. Your little tree is genius! What a fantastic project! Your tree is AMAZING!!! i know you already know that your project is nothing short of amazing. i'm in love with it. i have made a tote out of thrift-store jeans, found a nice pair of handles for it but was otherwise lost as to how to embellish it after making several other jeans-bags and appliqueing all of them. it was time for something different. 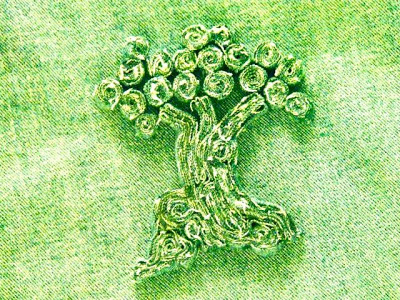 so i'm going to borrow your idea and make a similar tree for my bag. with lots of thanks to you! WOW! That is really cool. Love it. I am so in to trees these days and have been wanting to do a tree thinga majigy. This looks like the one. Running to rummage through those stack of kids jeans. I am sure I saw a holey one in there somewhere. Found you through Creative Jewish Mother. She has linked you up a couple of times. Glad I checked it out. 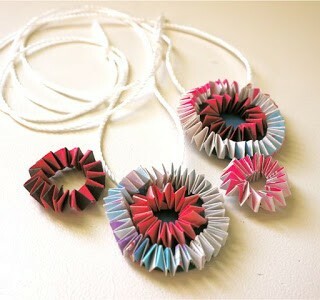 You have done some amazing plastic bottle flowers too. I saw them for the first time in Israel a couple of years ago but nothing like yours! You crafty little thing you! And I wondered what to do with all these old/torn jeans I have… Cool idea! Is this glue atlakol? Hi punk! 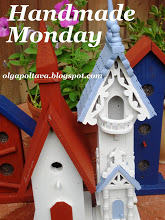 I used regular PVA or white craft glue for this project. Hope that helps.